Not many of us come to riding with the anatomical understanding of a medical doctor, and so it is often our aids and position are caught somewhere between a mystery and a miracle—we’re not sure how or why they work, but we are thrilled when they do! 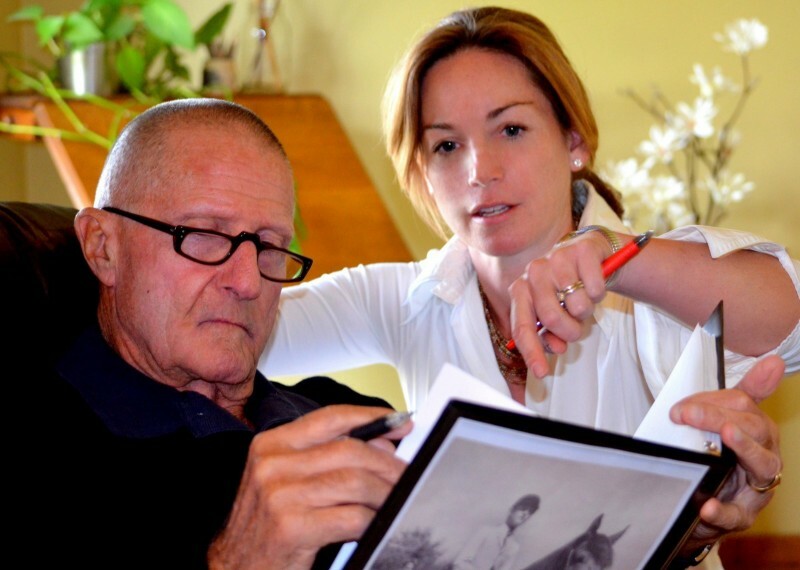 Dr. Beth Glosten does have that knowledge of the human body and how it functions, and she found that it was integral to her progress as a rider when she came back to horses after years away to pursue her medical degree and residencies. 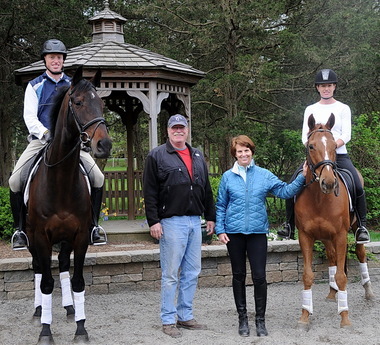 We recently caught up with Dr. Glosten before her busy season of teaching and clinics begins, and asked her a little about her path from “Doctor Doctor” to “Riding Doctor,” as well as how she hopes her book will help other riders in their own journeys. 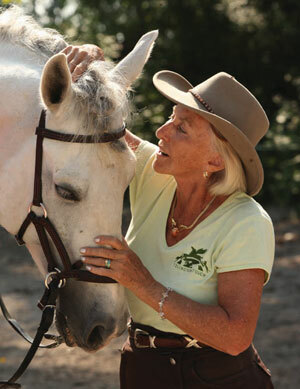 TSB author Dr. Beth Glosten and her horse Bluette. TSB: You grew up riding; then there were a number of years while you were in medical school when horses couldn’t be part of your life. When you came back to horses you were in your thirties, and found riding wasn’t as easy as it used to be! 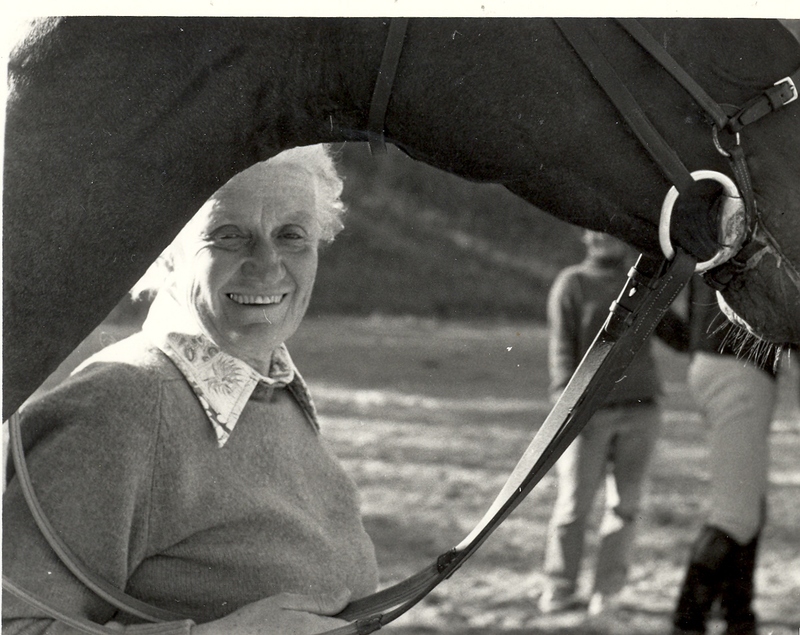 What discoveries did you make about yourself, your horses, and riding at this time? BG: I was reminded how learning a sport comes relatively easily when we are young. When I came back to riding in my 30s, I was uncoordinated, out of shape, and all “in my head.” I had been in school for so long, everything I did revolved around thinking, not moving! As you might imagine, this approach doesn’t work very well with horses and riding. I was pretty frustrated for quite a while! 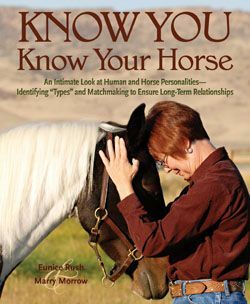 I didn’t realize this at the time, but looking back I can see how disconnected I was from my body, and as a result, struggled to move with and communicate clearly to the horses I rode. 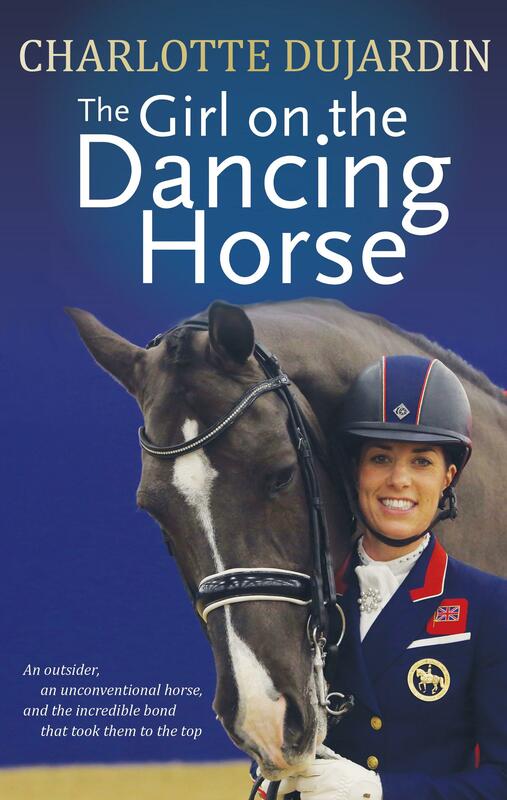 TSB: How did being a medical doctor impact your pursuit of riding and eventually dressage? BG: I was hooked on horses and riding before going to medical school. 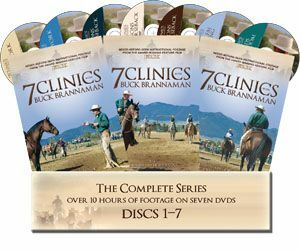 Horses were not a part of my life during my medical education, and I wasn’t sure at that time that they would be a part of my life again, I was so busy and consumed by my training. It wasn’t until I started to have some time for myself, after medical school and residency training, that the idea of riding again entered my mind. While I did do some jumping when I got back into riding, dressage proved to be the perfect fit. It matches my detail-oriented, perfection-seeking mind! While a practicing physician, I was an Anesthesiologist—again, a detail-oriented profession—and one would hope every Anesthesiologist seeks perfection in their practice! TSB: When did you discover Pilates? Why did you choose to become Pilates-certified and teach other riders Pilates exercises? BG: I found Pilates after back surgery for a herniated disc. 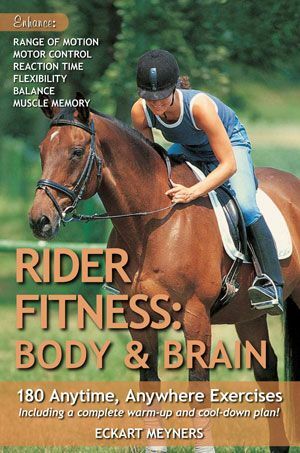 I knew I needed an ongoing fitness program so I could go back to horseback riding. I tried Pilates when I saw an article written by a dressage rider in a local magazine. Like dressage (and medicine), Pilates is detail-oriented, so it fit my personality. But more important, the instructor I had was quite good at sorting out my movement habits that likely contributed to my underlying back problem. I was really intrigued with how difficult it was to sort through and change these habits! But the real selling point was my rides after my Pilates sessions were my best rides, by far! I was amazed at how much better I could sit in balance, and move with my horse. I knew I hadn’t gotten stronger in the session, but clearly the session had made a profound difference in how I could use my body. It was also at this time that I had made a decision to leave the practice of medicine. As you might imagine, I really needed something “to do.” I was not at all used to having so much time on my hands! I was so impressed with how Pilates helped my back and my riding that I wanted to share it with other riders. Plus, for me, it was wonderfully empowering to recognize how I could help myself heal from my back problems with this program of mindful movement (as opposed to having someone work on me). In the end, this is what inspires me the most today—helping people help themselves move through their day more mindfully and comfortably. TSB: How do you feel your medical career and knowledge of Pilates principles helps your riding and the riding of your students? 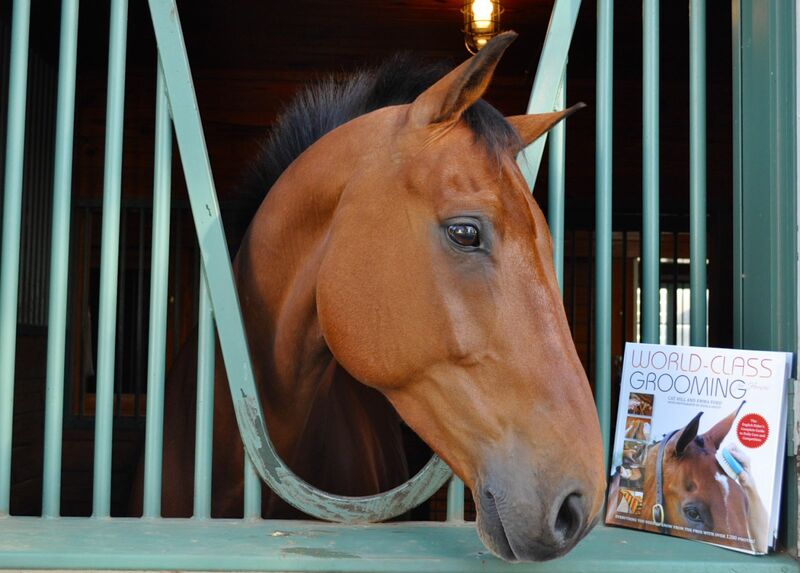 BG: Understanding a bit of anatomy helps me solve my riding position problems and the horse’s training problems. While riding can feel magical, being successful does not happen by magic. 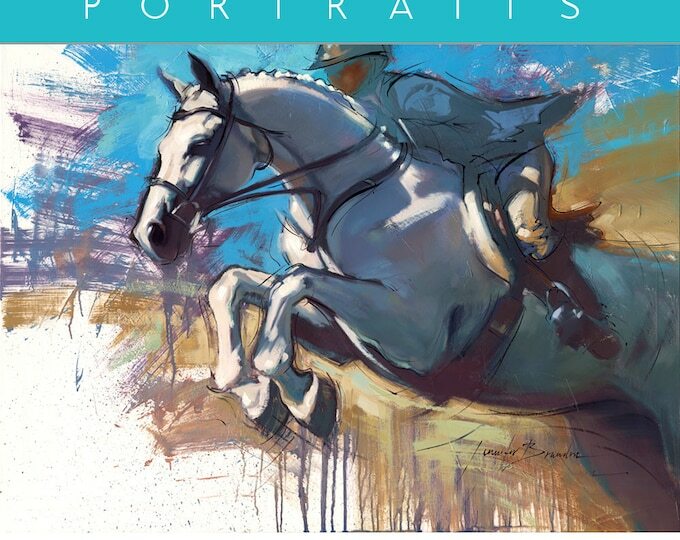 I believe that wonderful feeling of riding in harmony comes from thoughtful consideration of what is going on. There is a great deal of this kind of problem-solving in medicine. 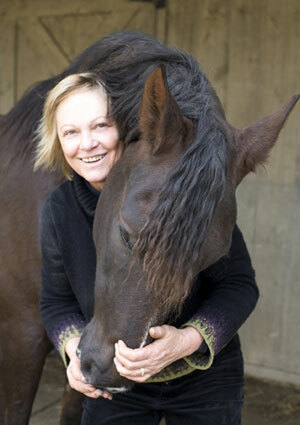 Many of my clients come to me because of prior injuries or pain issues while they ride. 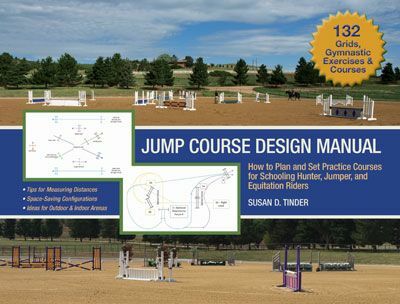 My medical education helps me understand their problems, and hopefully pin down movement or riding habits that could contribute to their problem. My own history of injuries, I hope, helps me approach the issues that my clients have with compassion and patience—at least this is my goal! Dr. Glosten with a student. TSB: What is the most common issue you see in your riding students? What is the usual solution? BG: I would have to say it is a rare rider that doesn’t have some postural issue to work on. 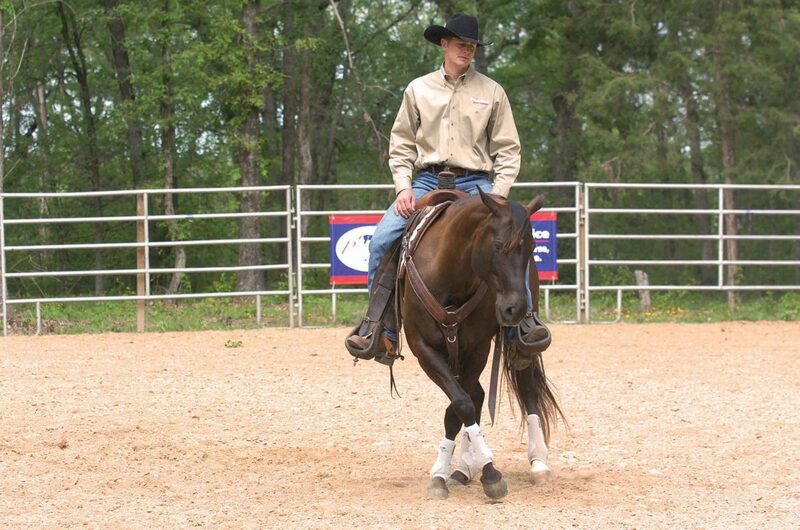 Posture is so fundamental to a balanced position in the saddle, both front-to-back, and side-to-side. Problems with front-to-back posture (being arched, or rounded, in the spine) can interfere with staying precisely with the horse’s movement, and not being left behind. Lateral, or side-to-side, imbalance is also very common—that is, a rider sits heavily on either her right or left seat bone, all the time, rather than staying balanced over both seat bones. 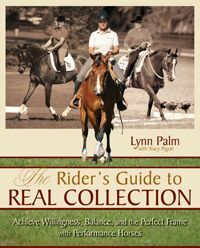 The usual solution is first helping the rider to be aware of the problem, and with feedback from mirrors, help her recognize that what feels “normal” is not correct alignment. 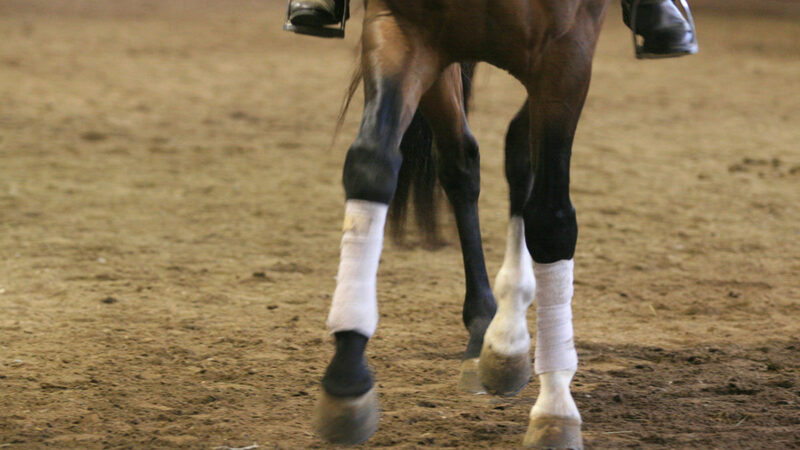 Activating the relevant muscle groups to help stabilize correct alignment helps the rider keep the good posture. 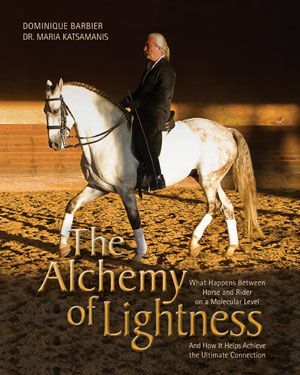 Feedback from the horse, by way of improved movement and responsiveness, is the most powerful, positive reinforcement for keeping, and believing in, the prescribed postural changes. 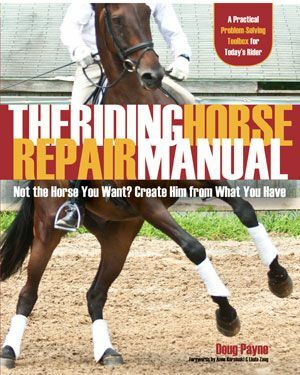 TSB: What are three things you hope riders can take away from your book THE RIDING DOCTOR? 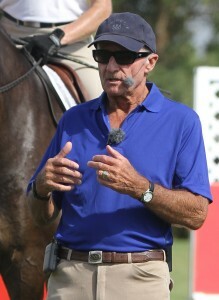 BG: I hope riders are empowered to take seriously the important role their posture and balance plays in the success of their horse’s training. 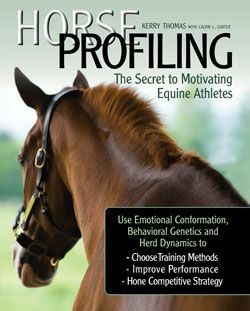 I hope that riders come to believe that they can change posture and movement habits that interfere with their riding and performance. I hope that riders come away with a system to consider their position every step of the ride. That they can ride along asking themselves, “Where am I? Where am I?” to maintain awareness of their own body while riding. TSB: You are an active competitor. What are your training and showing goals for 2015? BG: I am looking forward to 2015 as a training year. The horse I ride now, Donner Girl, is one-year post-rehabilitation for a ligament injury. It has been a slow journey back to training, but she is going really well right now. I don’t want the pressure of the show ring to change the path we are on. Maybe we’ll be back there in 2016. Also, this summer is pretty booked for me teaching clinics on the weekends—which I thoroughly enjoy. BG: I’m not sure I remember the very first time. 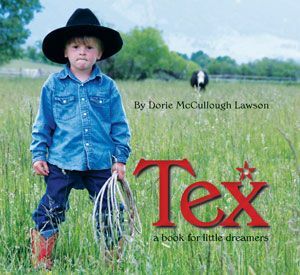 But I do recall, when I was perhaps 7 or 8 years old, friends up the road came by with their horses. I remember thinking that they were HUGE! Now, they might have been 16 hands or so, but for a kid, it was a long way up! 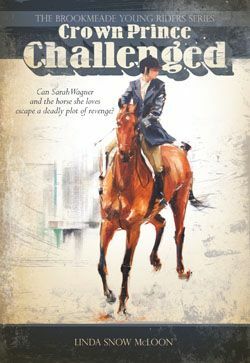 I definitely recall the wonderful smells of leather and the horses’ sweaty coats and warm breath. 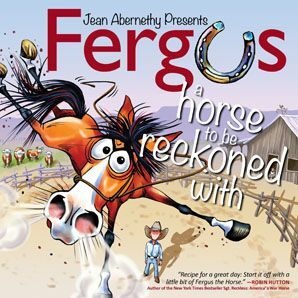 I remember feeling both fear and joy as the horse I sat on walked off, marveling at how natural it was for the horse to move this way, but how foreign it felt to me. BG: This I do recall! The same friends I mentioned, who lived in our neighborhood just during the summer, not only had big horses, but they also leased two ponies. Perhaps a year or so after my first ride, I remember going to their house to ride the ponies. There was a little trail through the pasture we used to ride on, back and forth. One day the pony I was riding “took off” on this trail in the downhill section. I landed face first in the dirt, with a bloody nose. But I was back on the next day! Dr. Glosten and Donner Girl (“DG”). BG: I don’t think I can name just one quality. Sincerity and honesty come to mind, but also the willingness to simply bear witness—that is, just listen to my story. Give advice only if asked. 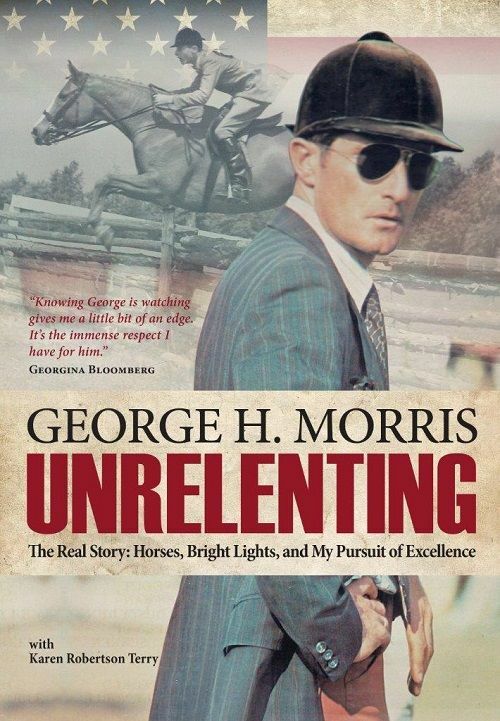 BG: I really appreciate a horse that tries hard to do what you are asking. Donner Girl is this way— and of all the horses I tried when looking for her, it is the characteristic that made her stand out. BG: 1% milk for my morning coffee, mirepoix (carrots, onions, celery), eggs, cooked brown rice, vegetables, cheddar and parmesan cheeses. BG: Good health, good companionship (people and/or critters), and acceptance. BG: First, it must be made from real, natural ingredients. I am a committed omnivore, but care that any meat I eat comes from an animal that was humanely treated. While I’m a meat-eater, I love vegetables. The perfect meal is satisfying but balanced so I don’t feel grossly full afterward. And the perfect dinner is always accompanied by a lovely wine—an Oregonian or French Pinot Noir would be delightful, thank you! BG: A perfect vacation inspires me, and exposes me to new ideas, new art, new food. Relaxing is not what I seek—I want something different. Recently I traveled to Thailand on my own. It was nearly the perfect vacation, except that I sprained my ankle halfway through. If this hadn’t happened, however, I would have never experienced Thai acupuncture! BG: Siddartha Gautama, or the Buddha. His teachings weren’t written down until 400 years after his death. I wonder how close they are to what he really taught. BG: Perfection is the enemy of good. 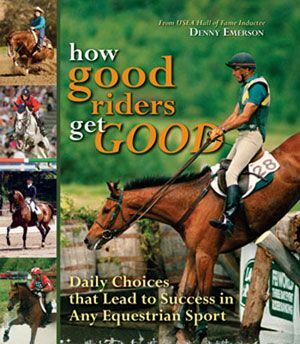 Read more about Dr. Glosten’s book THE RIDING DOCTOR and download a FREE sample chapter on the TSB online bookstore, where shipping in the US is FREE.